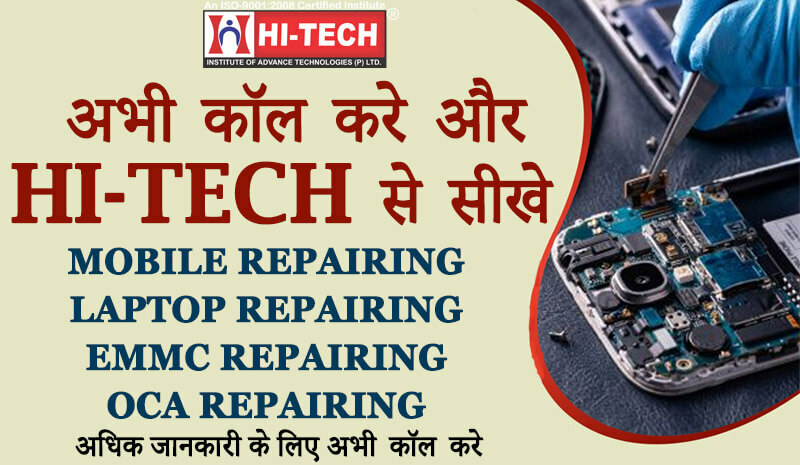 Why one Should Join Mobile & Laptop Repairing Course in Nehru Place? Tired of searching a good education field for you? Feeling like in thoughts, what to adhere? Getting confused what to opt because of many indifferent options available in the market? we have a solution to your querry. Join Mobile or Laptop Repairing Courses. 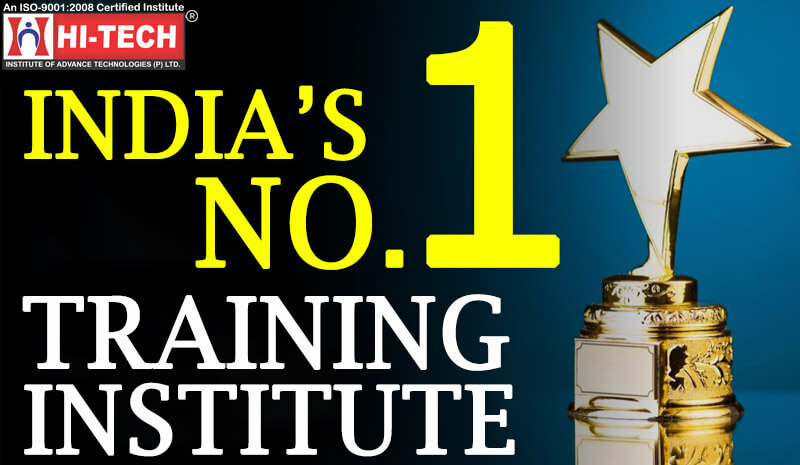 Hi-tech Institute has revolutionized it all through. They have given a complete transformation to the education sector. They provide classes where students learn how to do repairing of mobiles and laptops. They train them professionally and make them capable enough to build a strong career. As mobiles and laptops are in good use, this makes their repairing business occupy a good space in market. 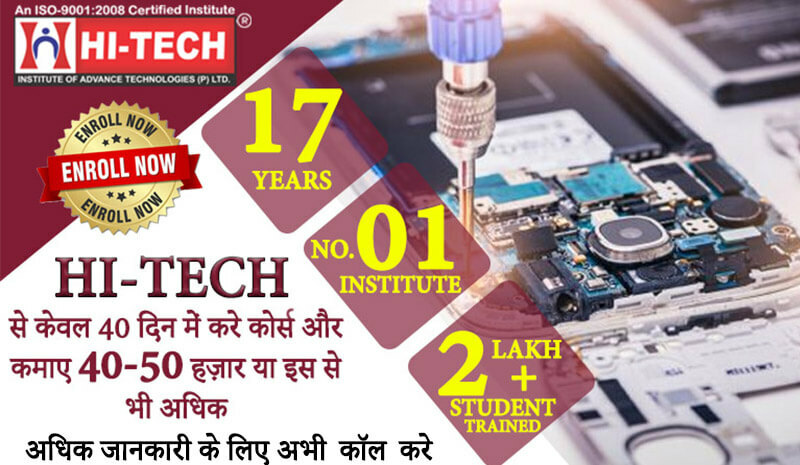 What makes a Student Joins Hi-Tech Mobile Repairing Course in Nehru Place? Therefore, Hi-Tech Institute is the only solution to all your worries. Join Mobile or Laptop Repairing Courses in Nehru Place and start learning and earning at once.